Anne Brontë was born in the village of Thornton, Bradford in the West Riding of Yorkshire on 17th January 1820. 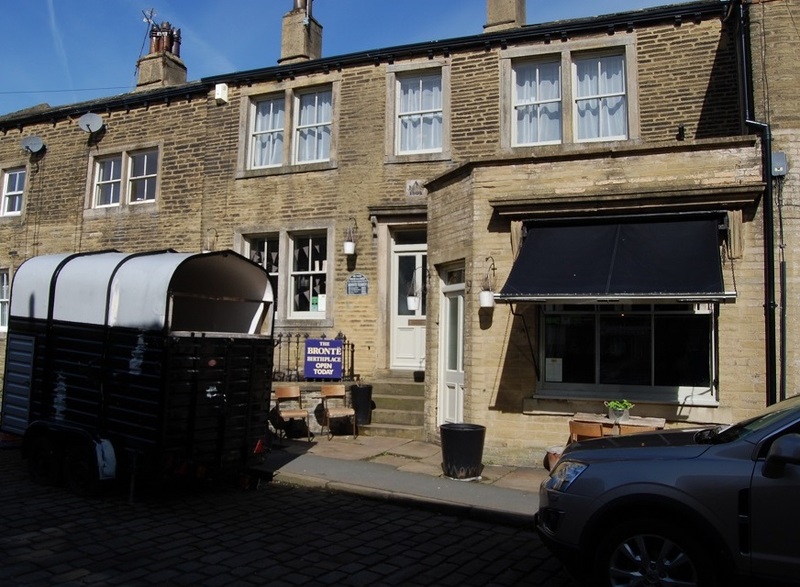 The Brontë family moved to Haworth just a few months later. 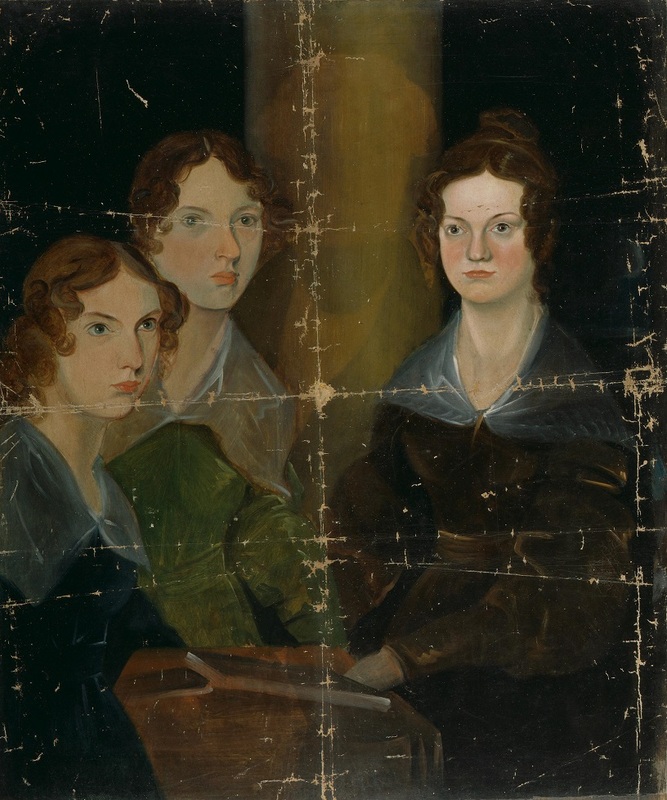 A brilliant author, inspired poet, and a woman ahead of her time, this Anne Brontë website will take a closer look at her life, and that of her family. I will also bring you the latest news regarding Brontë events across the United Kingdom and beyond. Anne was born to Patrick Brontë, a Church of England priest from humble beginnings in Ireland, and Maria Brontë, nee Branwell, from a merchant family in Cornwall. She was the sixth Brontë child to be born, after Maria and Elizabeth, who would both die tragically young, Charlotte, her brother Patrick Branwell (always known by his middle name) and her beloved sister Emily Jane. Anne’s too brief life was strewn with triumph and tragedy. Her mother died when Anne was just one year old, and her two youngest sisters soon followed. She was in many ways the most practical of the Brontë sisters. Although shy and reserved, she overcame her struggles and was the only one of the siblings to hold down a job for any length of time. Anne fell in love with her father’s assistant curate William Weightman, but this kind man’s life was cut short by cholera before their love could fully blossom. It was this loss that led to Anne’s succession of poems of loss and mourning. Anne Brontë’s poetry was pivotal to the Brontë story. It was Anne’s production of her own verse that persuaded the reticent Emily to consent to their collected poems being sent to a publisher – a move that led to the first Brontë book to be published: Poems by Currer, Ellis and Acton Bell. Anne has tended, unfairly, to be overshadowed by her sisters Charlotte and Emily, but she is one of the greatest Victorian writers in her own right. Her debut novel Agnes Grey, published alongside Emily’s Wuthering Heights, is a beautiful and impeccably structured novel. It is a largely autobiographical tale of the struggles of a governess, and in many ways foreshadowed Charlotte Brontë’s Jane Eyre written a year later. Anne’s second novel The Tenant Of Wildfell Hall is a revolutionary work, dealing unflinchingly with subjects including alcohol and opium addiction, marital cruelty and infedility, class inequality, and the right of women to choose their own path in life. It has been called the first fully formed feminist novel, and is still stunning readers with its power and veracity today. Anne had achieved literary success, and there was the promise of further greatness to come, but within a year tragedy struck as Branwell, Emily, and finally Anne Brontë died of tuberculosis in rapid succession. 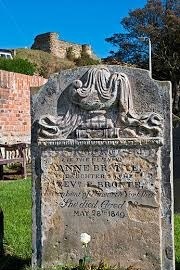 Anne is buried in Scarborough, overlooking the sea that she loved so much. As we approach the two hundredth anniversary of the birth of Anne Brontë, she is at last gaining the respect and attention that her talent deserves. It was a desire to put Anne into the spotlight that led to me writing my critically acclaimed biography In Search Of Anne Brontë, and it is the driving ethos behind this website and blog as well. I hope you’ll enjoy reading my posts as much as I enjoy writing them. I’ll be covering a broad range of subjects, some well known and some a little more esoteric. There will be at least one new post every week, so please do subscribe to receive new post notifications.